So, I read your wonderful book. It was well worth the wait. I read it on two levels, first as a parent and then as a public health educator who has worked in this area. As a parent, everything was on point. You captured the experience of a young black female as she passed through different stages of growth. The information was always appropriate for the age and stage of the protagonist. 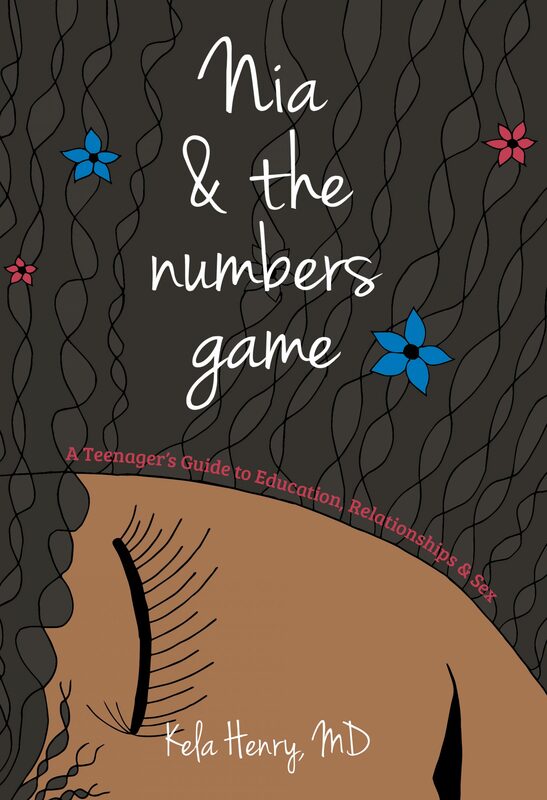 As a health educator, I see the book as a tool parents can use to understand the issues that teenagers must now navigate. I loved reading it thank you so much. – N. Bradford, M.S.